Lausanne, 22nd February 2018 – It was quite warm this morning in Piano Provenzana and weather conditions seemed to be stable. The Sprint race started with the cadet and junior categories. There were only few wind gusts, but the competitions were held regularly. For Cadet men category it’s the Swiss Léo Besson who won the gold followed by Rémy Garcin (SUI). The third positions went Maxime Trombert (SUI). The Swiss Arno Lietha it’s the winner of the Junior men category. The second position went to Patrick Perreten (SUI), followed by Fabien Guichardaz (ITA) equally placed with the Swiss Julien Ançay. The new European Champion for Junior women’s category is Justine Tonso. Ekaterina Osichkina (RUS) reached the second podium position while the French Marie Pollet Villard is third. The extremely rapid worsen of weather conditions forced the Local Organising Committee and ISMF staff to stop the race just after the first Senior categories quarter final. 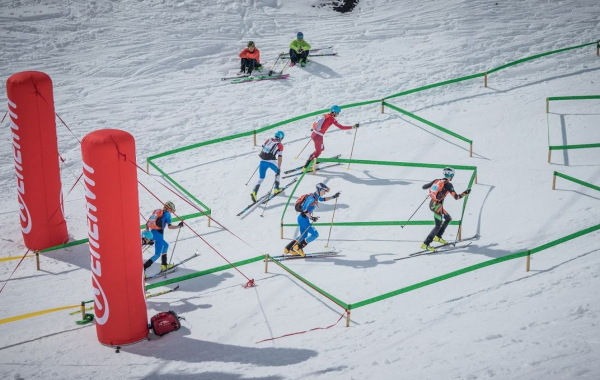 The wind blew at 110km/h on the pistes and no one could guarantee safety conditions until the end of the race. So that after the first quarterfinal, in which the favourite was Michele Boscacci (ITA), the Jury in accordance with all athletes, decided to stop the race. 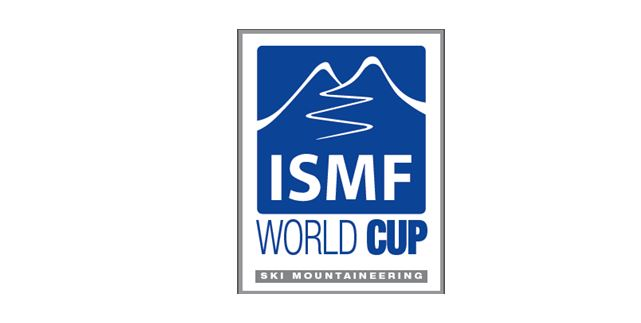 «Weather conditions were too extreme – declared the ISMF General Manager Roberto Cavallo – We waited to see if the situation got better, but after the first quarterfinal we saw that it was too dangerous to go on. This afternoon during the briefing we will inform National teams about races’ retrieval».